The canonization will soon take place of Anjeze Gonxhe Bojaxhiu, known to the world as Mother Teresa of Calcutta. It will be officiated by Pope Francis in Saint Peter’s Square on Sunday and is one of the most awaited ceremonies of this Jubilee of Mercy. 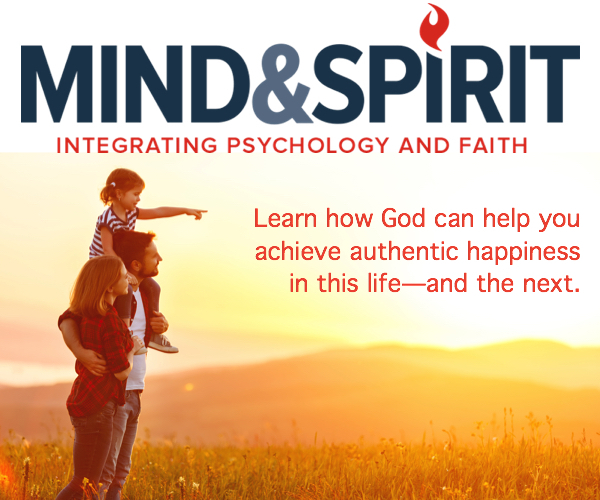 To learn more about the spiritual journey and the life of the Founder of the Missionaries of Charity, born of Albanian parents at Skopje, Macedonia, in 1910, in the time of the Ottoman Empire, ZENIT met with her biographer, Father Lush Gjergji, present Vicar General of the Diocese of Kosovo, who, like the Religious, is also of Albanian origin. A writer and journalist and author of numerous publications and books on the saint, Father Gjergji followed closely the exemplary life of “Sister-Courage,” from 1969 to 1997, the year of her death. ZENIT: Father Lush, can you tell us who Mother Teresa really was? Father Lush: Anjeze Gonxhe was a girl like many, who dreamed of being a teacher, with a remarkable inclination for music and dance, whose dreams were interrupted at the age of 12 by the first call of the Lord, who claimed her as His bride. It was then that she came across a real and proper “battle with God,” as she herself liked to describe it, which lasted six years until her “armistice” and obedience to the call. It was in fact August 14, 1928, that the future Mother Teresa began her noviciate in the Congregation of the Missionary Sisters of Our Lady of Loreto. The strong Catholic education imparted by her parents, the Albanian tradition of hospitality and her assiduous frequentation of the Sacred Heart parish certainly influenced the choice of the young Gonxhe (Bud), encouraging her to follow Jesus’ footsteps. ZENIT: Pope Francis will canonize her on Sunday, September 4. Why is she being proclaimed a Saint? Father Lush: Her life itself, at the service of the sick and disinherited, is a living example of her sanctity. From her first years of life in the family she worked in the Sacred Heart parish, to then choose the noviciate in the Irish Order of the Missionary Sisters of Loreto, with the objective of going to India. At first she attended the University of Calcutta, studying History and Geography and in turn teaching the children of colonials. And she did this for 20 years, dividing herself between teaching and the direction of school institutes. And, finally, “the call within the call” came, as Teresa herself described it: another call of Jesus, which convinced her to give up the comforts of her Religious Order to go down to the streets, amid the poorest of the poor. And so for 50 years, from 1946 to 1997, she was at the service of the marginalized and the sick, in the slums of Calcutta, shantytowns lacking any hygienic service, where she founded her houses of hospitality and the Order of the Missionaries of Charity, recognized by the Church in 1950. ZENIT: How did Mother Teresa succeed in speaking to the heart of all – Christians, Hindus, Muslims – with the same efficacy? Father Lush: Mother Teresa is a rare and unique phenomenon in the history of humanity. She is not only a Saint for Christians but, in a certain sense, also for atheists, unbelievers, Hindus and Muslims. She succeeded in addressing the economic, social and spiritual evils of a country like India, thanks to the development of a civilization of love, also challenging the Indian social order of castes, approaching the pariah and choosing as habit a pale blue sari, the color of the Untouchables, the lowest in the Indian social scheme. She represents the carrying out of the fifth gospel in flesh and bone. ZENIT: Can you tell us an unknown episode in the Saint’s life? Father Lush: Yes, certainly, I still remember when, as parish priest, she took my hand and said to me: “Look carefully at your hand. You have five fingers. Every morning ask yourself what you will do today for the Lord with these five fingers and, in the evening, examining both palms, ask yourself what good you did for Jesus and for humanity and what you will do tomorrow.” She was a living example of divine goodness and charity: tireless in her mission of rescue. 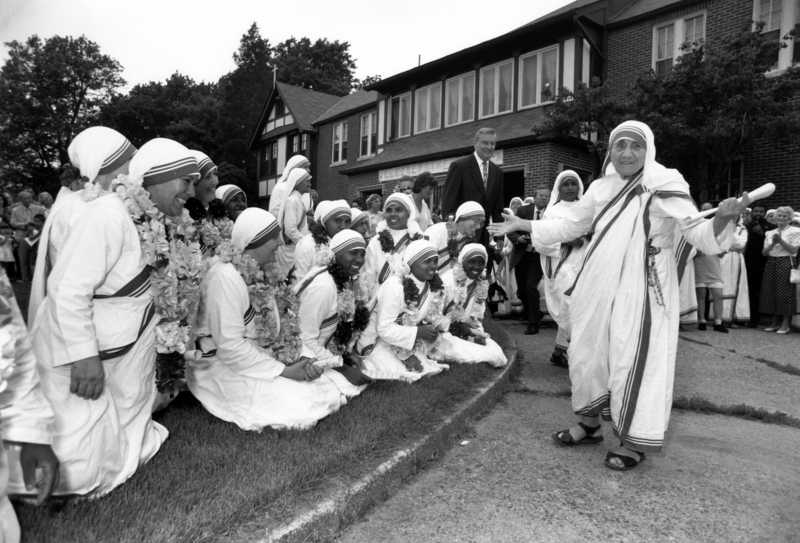 ZENIT: In 1979 Mother Teresa was awarded the Nobel Peace Prize. What was the reaction in Albania, her land of origin? Father Lush: The Marxist dictatorial regime established by Enver Hoxha from 1941 to 1985 did not allow the confession of the Catholic religion, or the celebration, in fact, of his fellow citizen’s Nobel Prize. Mother Teresa was also prohibited from visiting her family at Tirana up to 1989, when religious freedom was re-established and, for the first time, she obtained an Albanian passport only after the collapse of the Communist regime. Her family privation, together with her displeasure for her own country, subjected to a rigid dictatorship, made the desire grow in her to be useful to others, as she herself declared when receiving the Nobel Prize: “Works of love are works of peace; love of neighbor is a great medicine.” Today, instead, October 19 has been instituted as a national holiday in Albania to commemorate the Nobel Prize of the most famous Albanian in the world. ZENIT: What would Mother Teresa say to young people to react to this wave of attacks of Islamic fundamentalism? ZENIT: The government of Kosovo has prepared a concert of classical music in her honor. When will it take place? Father Lush: On the evening of Saturday, September 3, in the Basilica of Saint Paul Outside-the-Walls, on the eve of her canonization the concert “Hymn to Mother Teresa” will be held, composed and performed by the Albanian popular singer Diana Toska. A celebration dedicated to the fragile missionary Sister that, 20 years after her death, still unites peoples and creeds, as the components of the orchestra demonstrate, almost all Muslims, who offered themselves gladly to play in her honor, in keeping with her spirit of peace and her universal message. The ceremony will unfold in the presence of the Vatican Secretary of State, Cardinal Pietro Parolin, and of Monsignor Juliusz Janusz, Apostolic Delegate in Kosovo.